Money Smart Week 2017 Interview Series: Day 4 – Marlene Elizabeth. Welcome back to “Day 4” of Money Smart Week 2017 (April 22-29)! Today, I’m excited to welcome a very special friend and colleague of almost 20 years(! 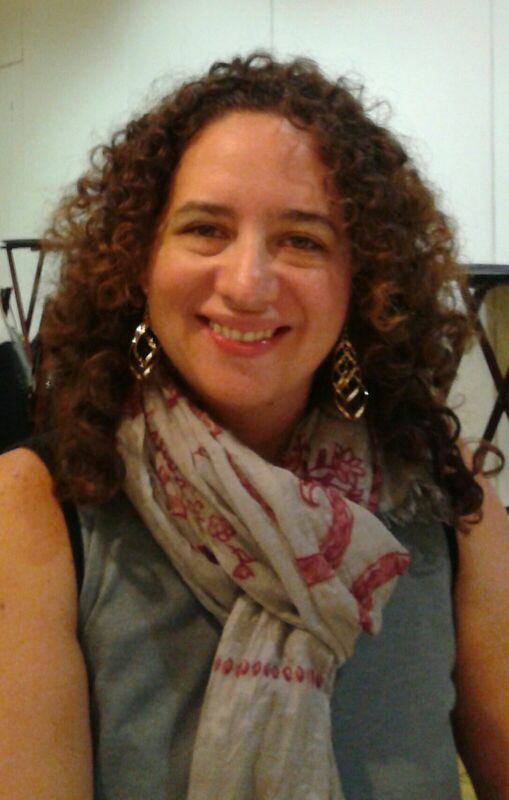 ), Marifer Cortes, an aromatherapist and mindfulness /meditation facilitator at Leci, Inc. in Southern California. You’ll hear us chat about her “super-power” which empowered to shift from a 9-5pm job into entrepreneurship, her fears and challenges that limit her in her money story and the freedom she would experience one year from today if she could overcome self-doubt and being over-concerned about what other people think. If you missed Day #3 , click here to watch My Interview with Kim Evans, owner of Dixon Language Center in Dixon, CA.